Posted in: 1 Pageant Pages. Tagged: Binibining Pilipinas 2010, Brazil, Campo Grande, Mariella Castillo, Mato Grosso du Sol, Miss Bikini Philippines 2009, Miss Global Teen 2010, Miss Global Teen Philippines 2010, Rubens Gil de Camilo Convention Center. The 2010 Miss Global Teen will be held in Campo Grande, Mato Grosso du Sol, Brazil from June 28 to July 4, 2010. The coronation night will take place on Saturday, July 3, at the well-appointed Campo Grande’s Rubens Gil de Camilo Convention Center. Beautiful girls – aged 15 to 19 – will converge in this breath-taking paradise of a city to select one who best represent the age group worldwide. The Philippines will participate in this teen beauty pageant that is being prepped as a grand event for teens around the world. And I am more than happy that our representative willl be 18 year-old Mariella Castillo. Ella stands 5’6″ and is a fashion model and Fashion Design student at the College of Saint Benilde. She joined Binibining Pilipinas last March where she reached the Top 10. 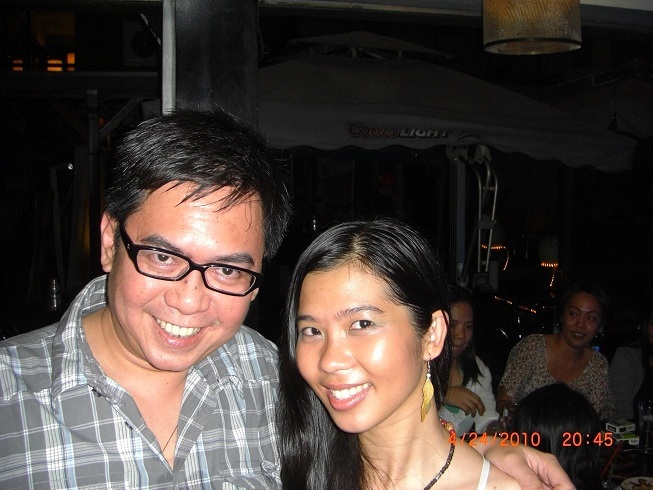 She was also 1st Runner-Up in Miss Bikini Philippines 2009. Posted in: 5 TV Tales. Tagged: Bayani Agbayani, Carmina Villarroel, GMA-7, Manilyn Reynes, Michael V., Pepito Manaloto, Ronnie Henares. In late March this year, GMA-7 premiered its’ latest innovation of a show. “Pepito Manaloto” is tagged as a reality-comedy program which blurs the lines between fiction and non-fiction while delivering a plot that comes close to the heart of the Pinoy TV audience. Brainchild of top comedian Michael V., it tells the story of a down-on-his-luck poor man (Pepito Manaloto) who spent his last P20 (how he got hold of the bill is a story in itself) on a lotto ticket and had a 360 degree turn by winning P700 million in the same. The series will detail – in intelligent humor – what happens to Pepito, his wife, child and best friend – together with the individuals who want to take advantage of his big win. Take a look at a portion of the first episode. I got hooked ever since the show premiered. All the characters were outstanding especially Michael V. as Pepito Manaloto and the genius find of Ronnie Henares as Tom Diones – the comic villain who will do everything to derail Pepito’s good fortune. Other members of the cast are Manilyn Reynes, Carmina Villarroel, Freddie Webb, Bayani Agbayani, John Feir, Mosang, Janna Dominguez and Joshua Pineda. Pepito Manaloto airs every Sunday night at 7:00pm on GMA-7. Posted in: 1 Pageant Pages. 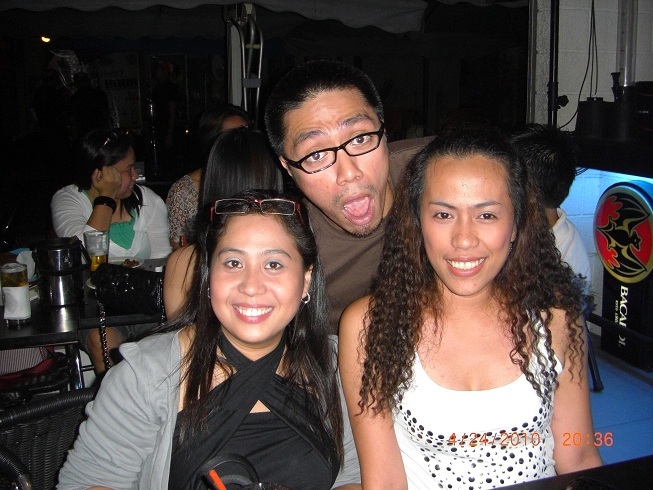 Tagged: John Reyes, Larissa Ramos, Manila Ocean Park, Miss Earth 2009, Mr. Philippines Earth 2010, Sandra Seifert. This is a belated post. 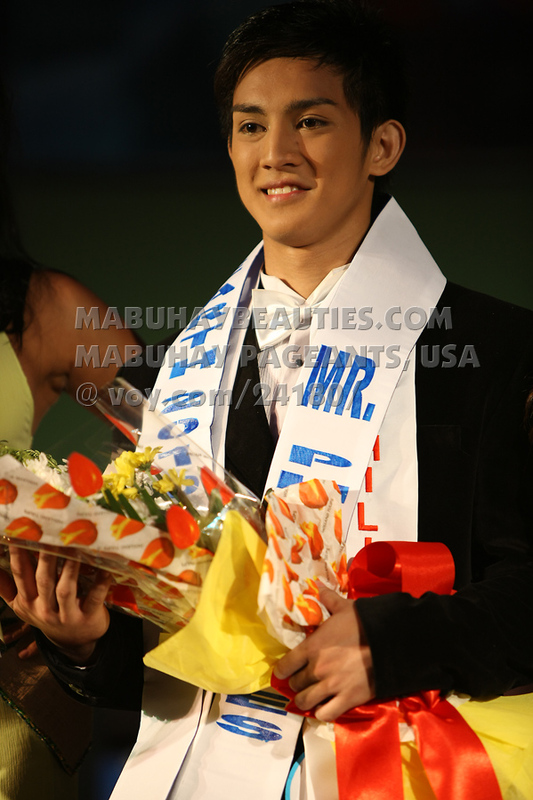 Just days before the finals of Miss Philippines-Earth 2010, the selection of Mr. Philippines-Earth 2010 was held to coincide with the pre-pageant activities of the former. John Reyes, a 5’11” 20 year-old fashion model and student of University of Santo Tomas, was proclaimed winner at the Concourse Plaza of Manila Ocean Park last April 22. I’m not definite yet if he will be fielded as the country’s bet to an international Mr. Earth competition, but will give updates in this blog. John was awarded by reigning Miss Earth 2009 Larissa Ramos and Miss Philippines-Earth 2009 Sandra Seifert during the event. Posted in: 2 Shout-out-Looks, 7 The Travel Bug in Me. Tagged: Aquarium Room, Aquatica, China Oceanis Philippines, Hotel H2O, Manila Ocean Park, Seaview Room. 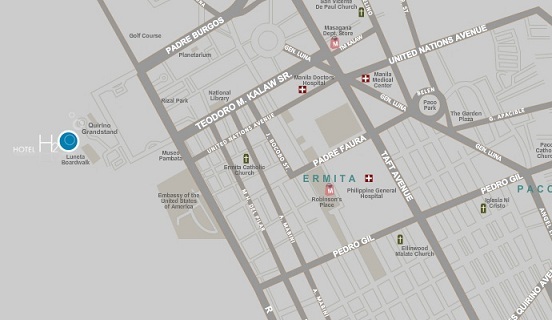 There’s a newly-opened hotel in the heart of Manila and very near the historic points of this bustling city. Hotel H2O is unique in the sense that it is a water-themed accomodation neighboring the Manila Ocean Park. Rooms and suites offer either seaview or aquarium-designed ambience that can really make you feel all relaxed and cozied up. They have other room options to offer like Suites (ranging from Deluxe to Premiere) and Aqua Club units. What’s more perfect for a family weekend or a short break for couples is that Hotel H2O is just a stone’s throw from the Manila Ocean Park which you can visit. Don’t miss the Aquatica! This property is offering discounted rates for the month of May, 2010 so try to book early so you can secure one of your preferred rooms. Hotel H2O is owned and operated by China Oceanis Philippines Inc., a joint undertaking of Singaporean and Malaysian investors. It is a subsidiary of the Singaporean company, China Oceanis Pte ltd of the China Oceanis Group of Companies. 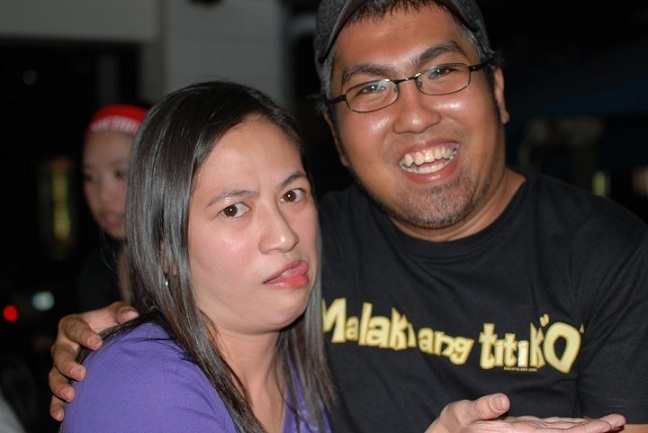 Party@250 of Mellow 94.7’s Wake-Up Show! Posted in: 2 Shout-out-Looks. Tagged: Bargos, DJ Chris, DJ Issa, DJ Jaypee, DJ Kage, DJ Ryu, Mellow 94.7, Party@250, The Wake-Up Show. Last Saturday night, the first unofficial gathering of Wake-Up Show’s Party@250 was held at Bargos Restaurant & Bar inside the Ortigas Home Depot Complex on Julia Vargas Ave. Organized by “Mommy” Shane, Kevin Manalo and the administrators of the group’s Facebook Fan Page, I would consider it a successful first outing. 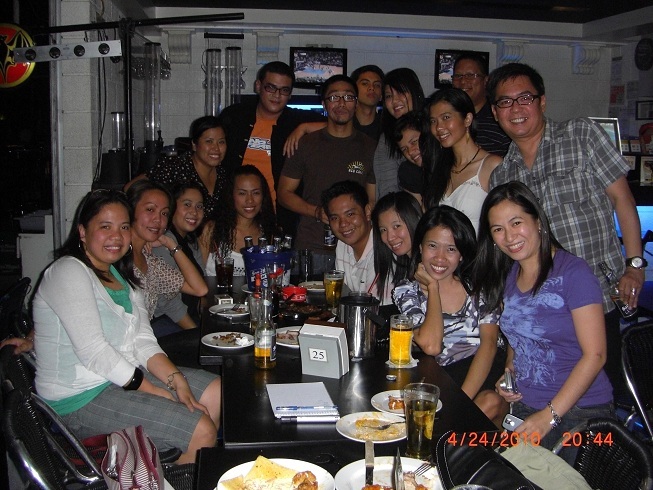 The ones who attended (including myself) had a great time drinking, bonding and poking fun at each other. The group was graced by a quartet of DJs from Mellow 94.7 led by the ever-affable DJ Jaypee, the bubbly and exotic DJ Issa, the cutie giant of a boy(toy) DJ Kage and the always fun-spirited DJ Chris. 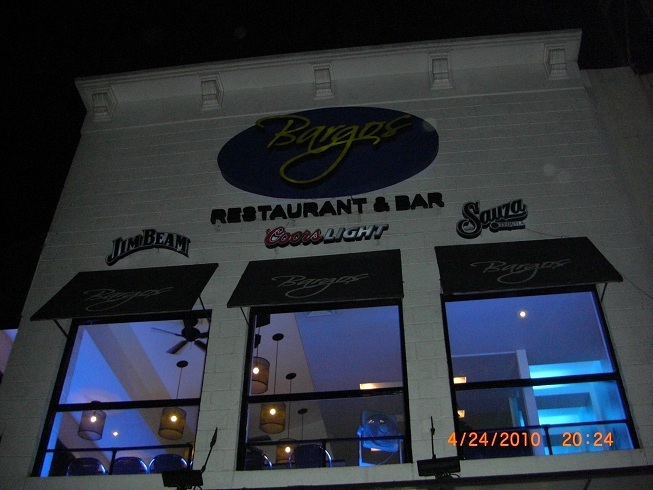 The venue of Party@250 - Bargos Restaurant & Bar inside the Ortigas Home Depot Complex. An early group shot of the attendees (some arrived late) just before most everyone got beer-drunk! 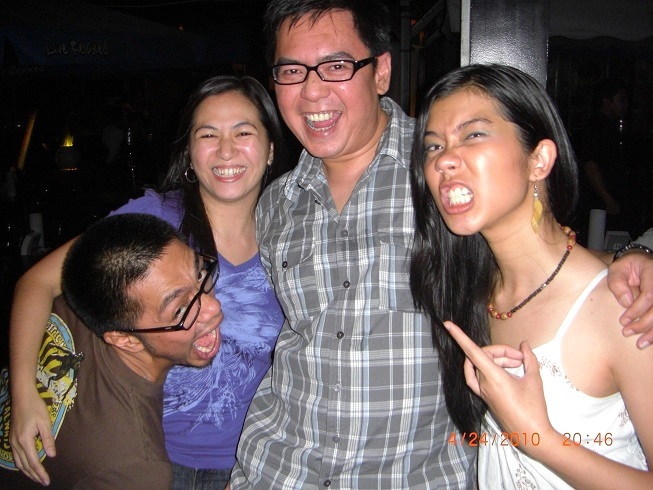 Goofing around...(L-R) DJ Jaypee, JPdFortes, your blogger and the cute DJ Issa. 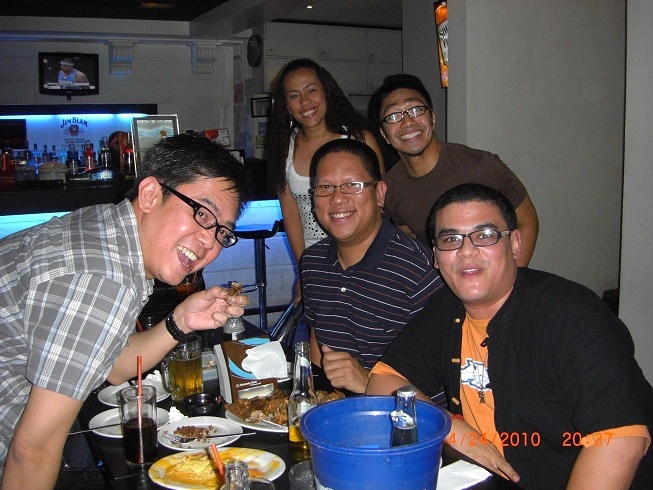 Photo op (L-R) Your blogger, DJ Chris, DJ Kage and (standing at the back) Blue plus DJ Jaypee. 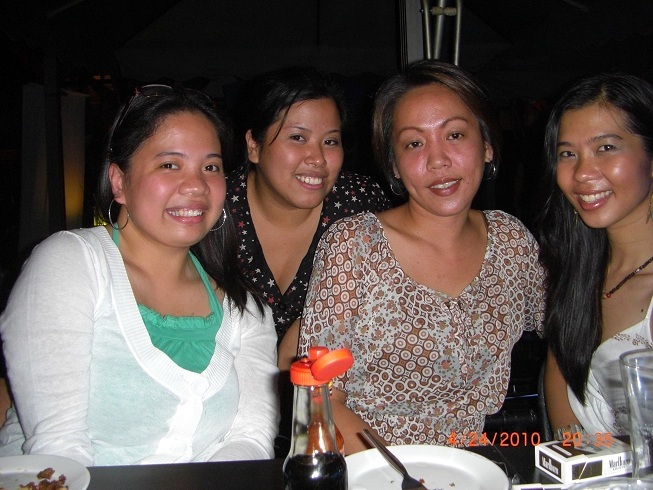 All the “single” ladies (at least for the night) L-R: Joanna, Mommy Shane, Lea and DJ Issa. In the development stage or not? 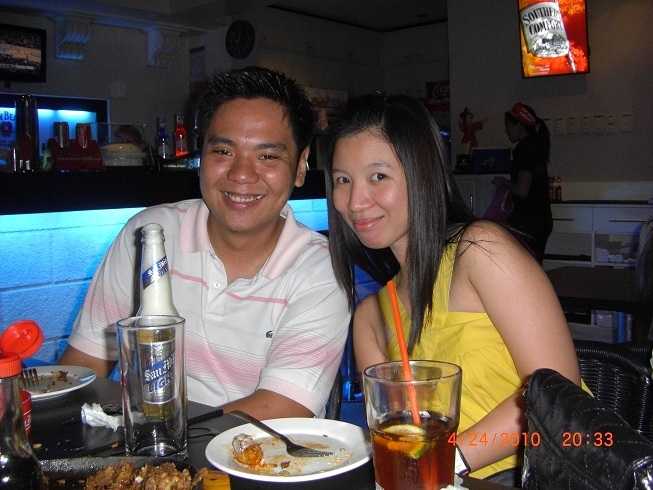 All for one night of fun...Bogart (aka Ryan) and Lyka make a proper pose. 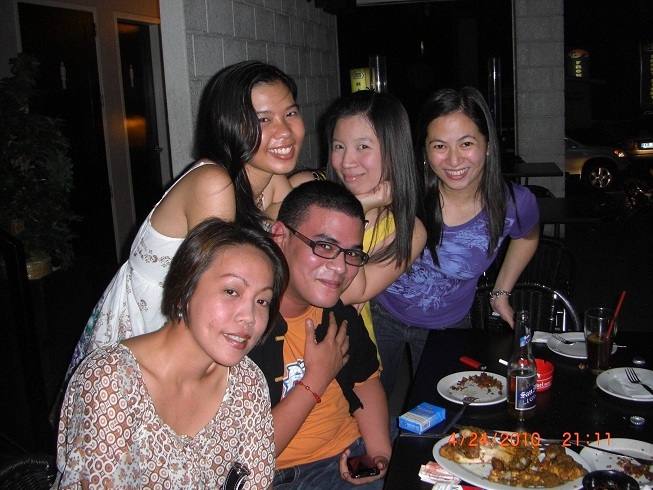 DJ Jaypee hugging his Jaypets - (L-R) Devs, Greiz, Lyka and Jackie. Kevin arrived late, but he still did! 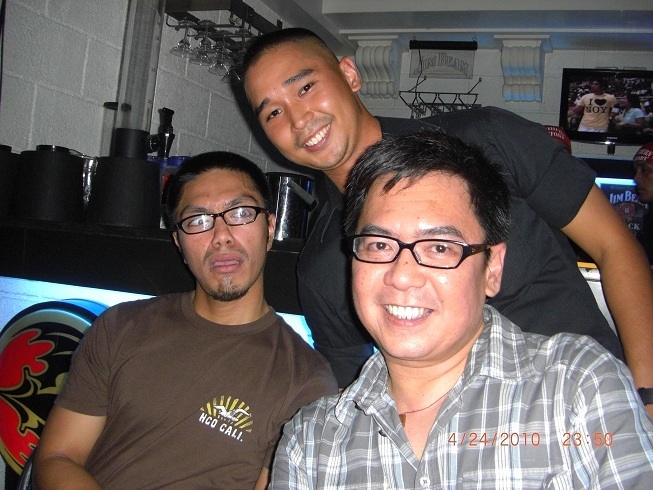 (L-R) DJ Jaypee, Kevin and your blogger. The two JPs doing it! JPdFortes and DJ Jaypee explaining how six-pack abs are formed. Someone got Greiz wet that night...with beer, that is....Was it DJ Jaypee, DJ Chris or DJ Kage? Mother and son? Your blogger with Mommy Shane lap-dancing...er...I mean sitting on my lap for a mandatory pose. If only I were straight...your blogger and DJ Issa would've made a cool May-December affair! LOL! DJ Jaypee getting all the girls that night. He cornered Christine and Blue as well. Red-hot DJ Kage (in glasses) got his share of cuddles as well. 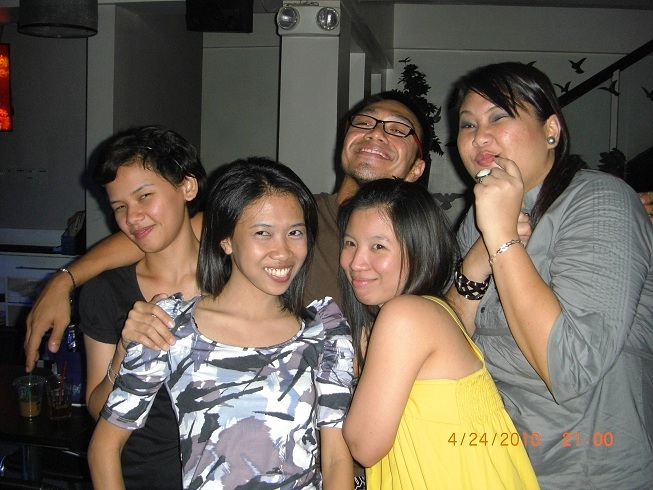 (L-R) Lea, DJ Issa, Lyka and JPdFortes. JPdFortes emphasizing what Ian was proudly stating all night long! LOL! A blue-eyed Kira (his eyes become red during the day) circling your blogger and Blue. Oh, boy…this photo blog is getting long! Anyways, everyone had fun that night. Wish all the other members were there. DJ Ryu was conspicuously absent. 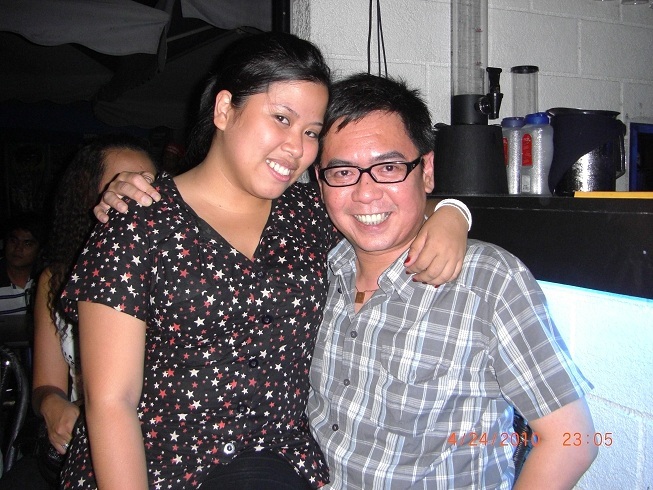 But he’s forgiven because he appeared in a bio-musical over at Meralco Theatre and could no longer catch the gathering. Kris Psyche Resus wins Miss Philippines-Earth 2010! Posted in: 1 Pageant Pages. Tagged: Angela Fernando, Emerie Dale Cunanan, Gwennaelle Ruais, Kris Psyche Resus, Manila Ocean Park, Miss Earth 2010, Miss Philippines-Earth 2010, Rene McHugh. As I have correctly predicted, the petites did shine bright in last night’s finals of Miss Philippines-Earth 2010 at the Manila Ocean Park. Kris Psyche Resus representing Mun. of Infanta won the title and will now wear the Philippine sash in the Miss Earth 2010 scheduled in Nha Trang, Vietnam later this year. The 5’5″ stunner also won Best in Swimsuit in pre-pageant activities. Her elemental court includes Miss Philippines-Air is Rene McHugh of Fil. USA East Coast with Miss Philippines-Water (1st Runner-Up for this year’s edition) going to Emerie Dale Cunanan (another petite) of Pandan. The 6’2″ Gwennaelle Ruais of Fil. France was named Miss Philippines-Fire with Angela Fernando of Lubao completing the Top 5 as Miss Philippines-Eco Tourism. Posted in: 6 The Movie Corner. Tagged: Asian Film Awards, Astig, Bodega, Brooklyn Park Pictures, Charliebebs Gohetia, Cinemalaya Independent Film Festival, Foster Child, The Thank You Girls, Tirador, Urian. The mission of Brooklyn Park Pictures is locating and supporting outstanding cinema from The Philippines, with the ultimate goal of bringing films of social importance to Filipinos worldwide and to a worldwide audience in general. 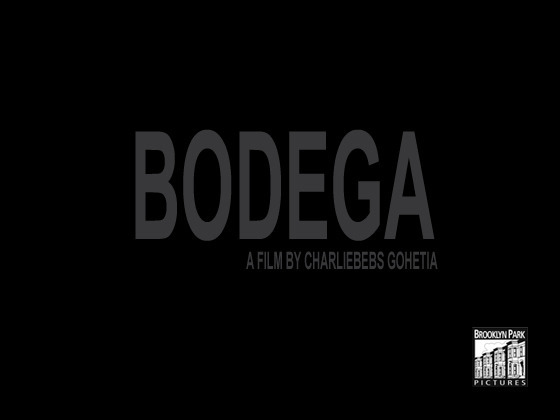 We are currently looking for supporters for our second feature film, “Bodega”. Our first film, the comedy road-trip “The ‘Thank You’ Girls”, was invited to screen at esteemed international film festivals (including the Vancouver International Film Festival, where the film was in competition for the Dragons and Tigers Award) and played to sold out crowds in Manila, Cebu and Davao (Philippines) and here in New York City. We are screening theatrically in Toronto, Ottawa and most likely Vancouver in the next few months. A west coast premiere and a DVD/online release are in negotiation. “Bodega” will be a dark drama, along the lines of “Requiem for a Dream” or “Trainspotting”. We have already completed the script and are currently in pre-production with the same director and most of the same crew. The writer/director/editor of Bodega, Bebs Gohetia, is a seasoned and well-respected editor who got his start in the film business working alongside 2009 Cannes Best Director Award winner, Brillante Mendoza. Bodega will highlight important and relevant social issues including the corruption of power, the imbalance inherent in the Filipino social structure, drug use and addiction, and the fine line between right and wrong. The production team for “Bodega” is very international: Bebs Gohetia is based in Manila, James Hohl in New York City, and Ryan Bruce Levey in Toronto. Together we will create a film with strong international appeal, which retains its uniquely Filipino soul. As the film will be shot entirely on location in Manila, our budget is quite modest for a project of this scope. The $20,000 we are raising on this site will take us through production, which is slated to start in late May. The remaining funds for post-production will be raised offline via grants and further offline investment to get us to the final cut by the end of the summer, with the goal of debuting at a major international film festival in the fall. We will shoot in HD (Red Camera) for a true cinematic experience, and we will hire known actors for the two lead roles to help the box office in The Philippines. The balance of the funds will be used for equipment rental, supplies, crew, costumes, set building, etc. 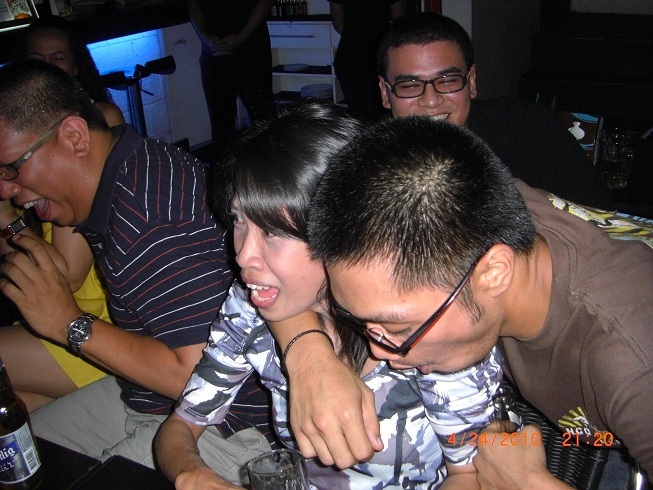 Two years ago, the Philippine cyberworld was shaken by a blog that exposed in detail the clandestine activities of rich teenagers and twenty-somethings in private and exclusive clubs, mostly drug usage and sexual exploits. It became controversial as it involved famous personalities that were featured in the society pages of daily broadsheets, most of them sons and daughters of the bourgeois, businessmen and politicians who carry their families’ surnames. Unlike in other countries where economic status is not necessarily tantamount to breeding and social conformity, in the Philippines, it is an uncommon image for the rich to be troublemakers because they are expected and deemed to be cultured, educated and guided by social graces. The rich are looked up to and usually get away with their bad image. In all cases, it is the media that portrays drug addicts, delinquents and societal lawbreakers as coming from the poor. It is with this that I took my inspiration for the story of Bodega. With social structures preventing the rich to be open with their vices, a subculture emerges. One where they are not exposed, hidden and can do whatever they want thus the popularity of rave parties exclusively participated by the rich. For Filipinos, rave takes on a different meaning. It thrives on its rebellion and the desire to be unnoticed and unseen. Its devices are a pastiche of old and existing culture. It’s about breaking the rules and creating new ones. This culture, though existing, remained unexposed for the longest time because of probably, the apathy of the law officials because the law is held by these kids’ parents, the lawmakers. In a bigger picture, the story of Bodega happens during a crucial time, the election. We see the macro- and microcosmic picture of Philippine society, though different in forms, are same in characteristics. They are both defined by filth and apathy where people in the bigger scale do not care about the problems of society and the people in the smaller scale are apathetic about society as long as they are good for a night’s fun. Two main characters of Bodega represent different economic backgrounds. Both juvenile delinquents, they share a common struggle to be taken seriously, a unique relationship between a compulsive drug user and his best friend who is a compulsive codependent. In a span of three days and nights, we are taken on a ride as we witness their lives and make us rethink whether to pity them, as representation of this generation’s youth, and take action or continue to be apathetic even if the realities of the film is shown right before us. The visual look for “Bodega” as a society of its own is experimental, anti-mainstream and takes inspiration from film noir. Just as in the ride that a drug user takes, the pace is jagged, upbeat until it reaches its climax, taking the audience on a trip as if they are also taking the pill. The film’s social commentaries are voiced in the raw feel of the club by using a real warehouse, strong and brave semiotics of the production design such as using junk sculpture for the interior design of the club, the apparent social classes as evident in the separation of the regular patrons from the VIPs, the rave jargon incorporated in the dialogues, the costumes that will be especially designed for the characters and the music that will be a deconstruction and reconstruction of classical pieces composed by Bach, Mozart, Beethoven as base and convert them into rave music. We are also taken into another world, the bigger picture. The world outside, the real one, outside the club. Here we see the parallel as if this world is just another version of an underground club, only with crazier inhabitants. To create the distinction of the two spaces, we will use16MM film to shoot scenes inside the underground club and an HD Red camera to shoot the scenes for the ‘outside world’. 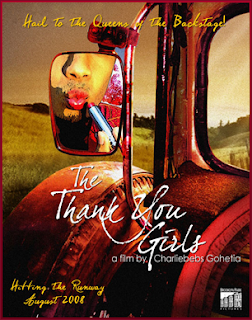 Charliebebs’ first directorial effort – ‘The Thank You Girls’ – was screened (on a limited run) to sold-out audiences at the local indie box-office last year and has been fielded in several film festivals abroad.